Kobe Bryant has a unique way of training during the off-season, which is known as the 666 workout. Named so because Bryant trains for 6 days a week, 6 hours a day and 6 months in a year. The 6 hours of training are divided into 2 hours of track work, 2 hours of basketball skills and 2 hours of weight lifting (which includes one hour of cardio). The track work includes HIIT (High-Intensity- Interval-Training) workouts like sprints, jogging and walking for 100, 200 and 400 yards. 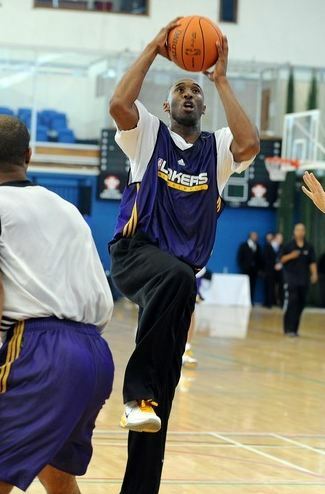 The Basketball drills include Bryant shooting at least 700-1,000 shots per day, 20 minutes of dribbling. Bryant also performs at least 10 minutes of defensive slides followed by an intense 90 minutes of shoot-around. He shoots from five specific areas of the court executing 10 shots from each location before moving onto the next one. Before shooting from the three-point line, he usually begins by mid-range shots. He also works on turnaround shots, post-up shots, pivots jabs, footwork and layups at the end. 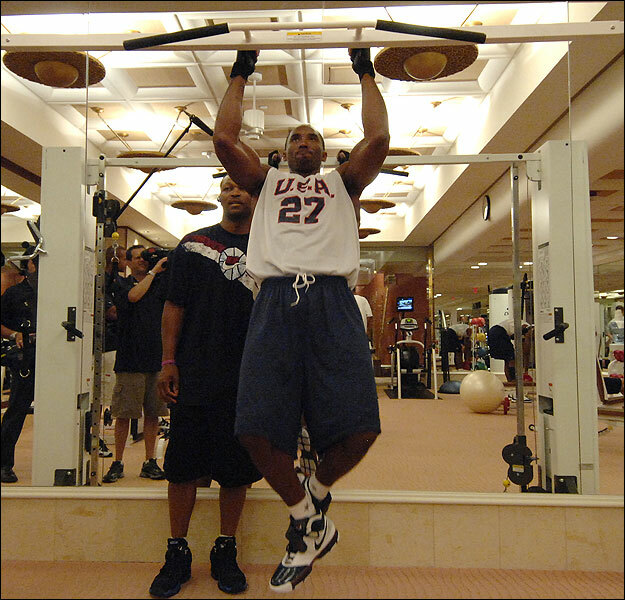 Kobe Bryant’s weightlifting session is a blend of traditional weightlifting and Olympic style lifting. While the former increases muscle strength and stamina, the latter focuses on explosive movements and high verticals. 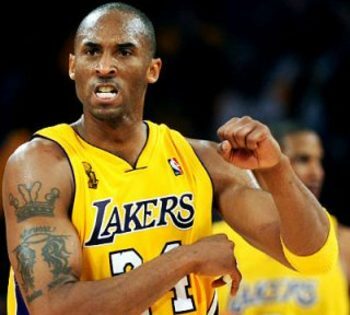 Kobe has an insane training method, which is very intense. 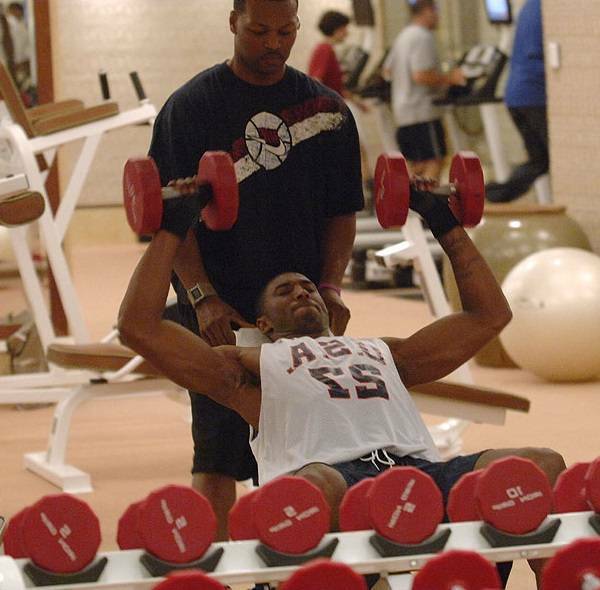 During the off-season, Kobe mainly focuses on weight training with the objective to increase strength and stamina. As the season nears, he starts increasing the conditional aspect of the workouts. He trains for six days a week, as he believes it is very necessary to give a day for the muscle to rest and recover. He generally performs an exercise for 8-12 reps, which is the sweet spot for reaching muscle hypertrophy. 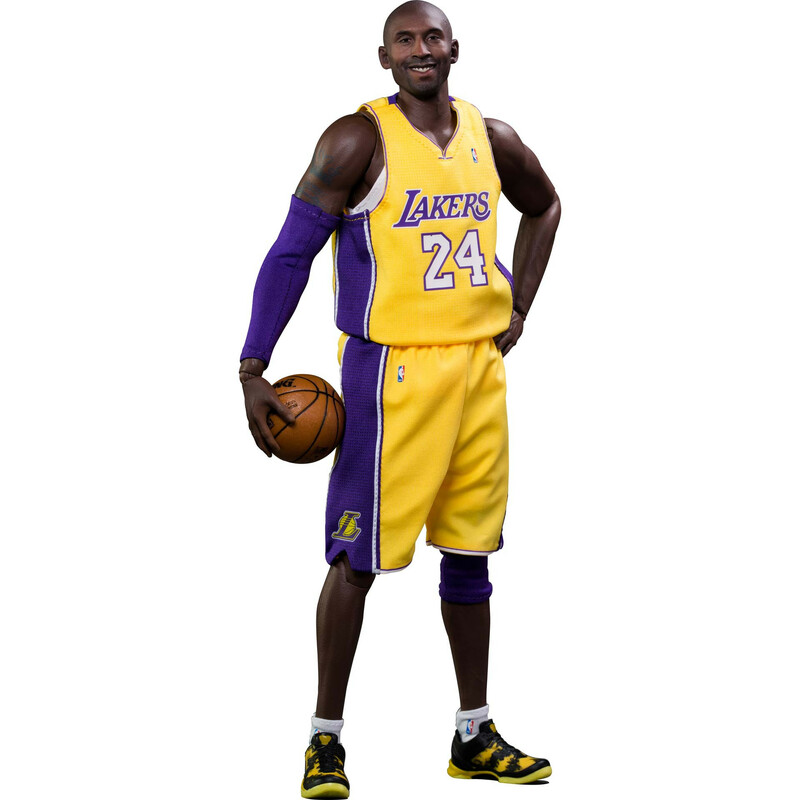 An inspiration to millions, Kobe Bryant’s work ethic is one of immense determination and hard work. 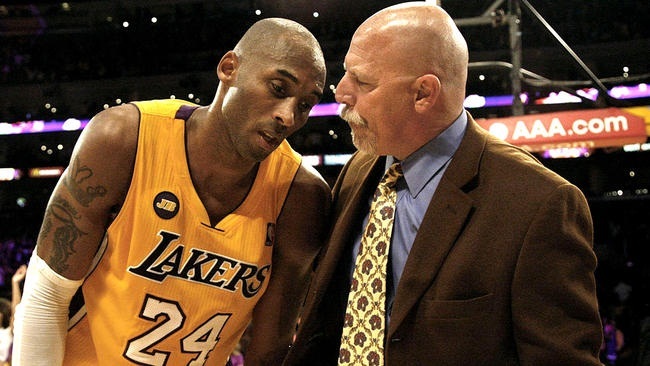 During his days in high school, he used to come to training at 5 a.m. and leave at 7 p.m. John Celestand, former NBA player and team member recounted that Bryant was always the first one to enter the gym, even when he was injured. Bryant did not leave the field till he had completed 400 shots. He ices his knees thrice a day, and uses acupuncture techniques to prevent injuries. Bryant lost 16 pounds for 2012 Olympics. A strict diet plan followed by a very specific request to Nike to shave a few millimeters off the bottom of his shoes made him lethally agile. Michael Jordan, a legend of the sport, commented that only Bryant put in enough work to deserve a comparison with him.